Back on the market! If your shopping for a diesel express cruiser without breaking the bank here she is! Owner has relocated and looking for offers! Kept under cover and ready for new owner. 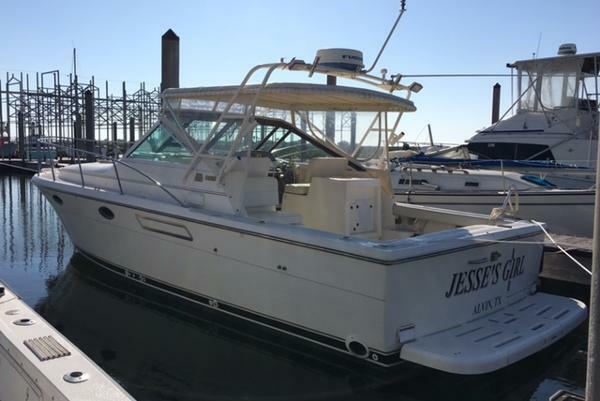 Lowest priced Tiara 3100 in the country call today! Seller say's bring all offers she has to go! 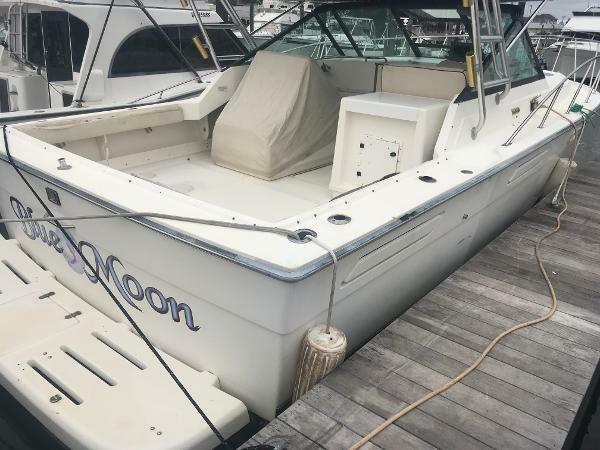 1998 Tiara 31' with Caterpillar 3116's that only have 1350 original hours! Fires right up on cold start with no smoke! 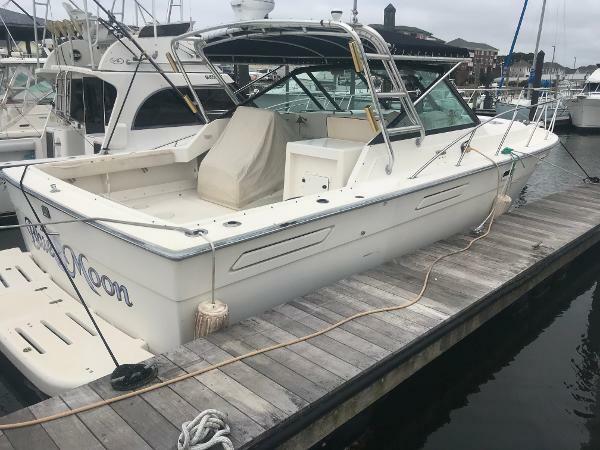 This express is a great economical coastal cruiser or can be rigged as a sportfishing boat if you so choose. 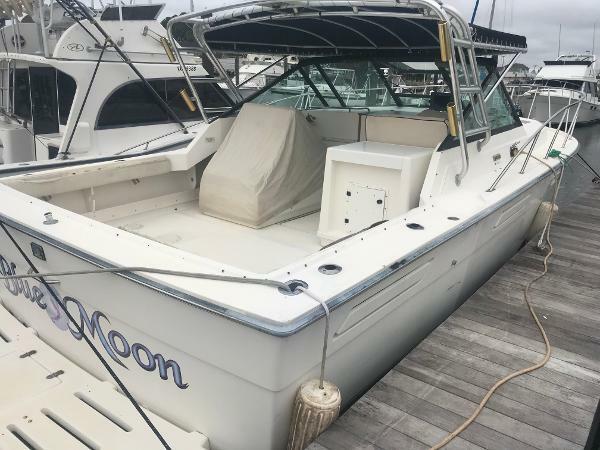 Mezzanine seating, fold down transom seating, 2 bait-wells, bait rigging station, clean cabin with AC/heat, full galley with refigerator and microwave oven, enclosed head, Furuno electronics, Robertson auto-pilot, Icom VHF, kept under shade and slip is transferable to buyer and paid up until 2019!